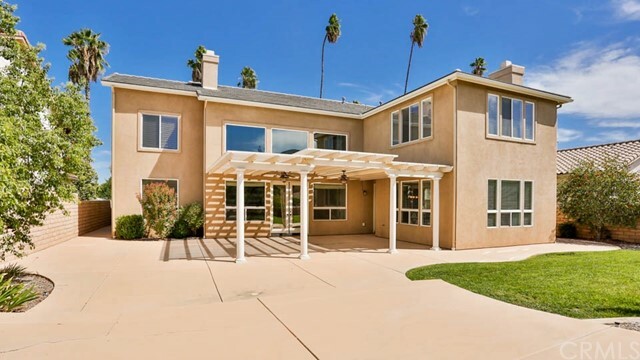 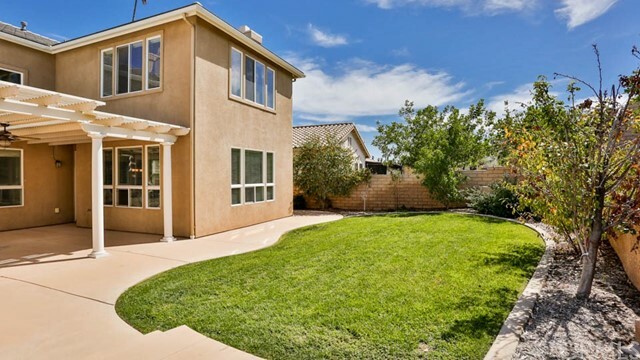 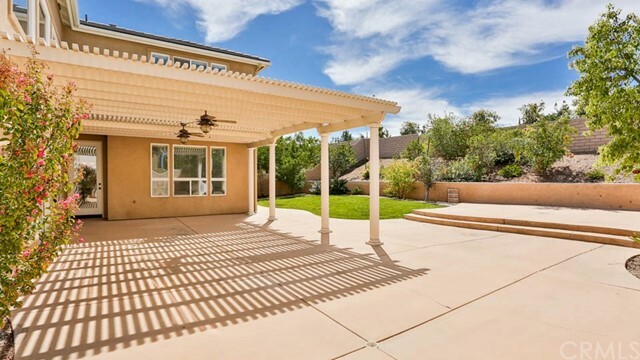 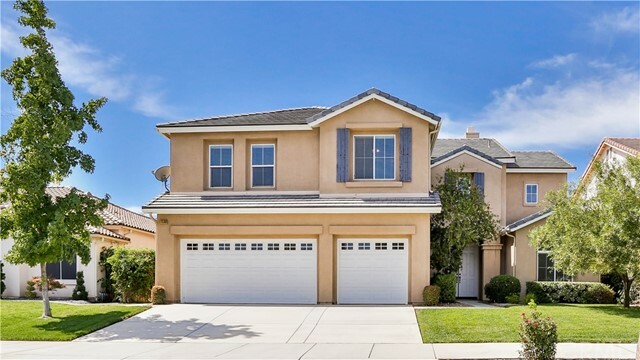 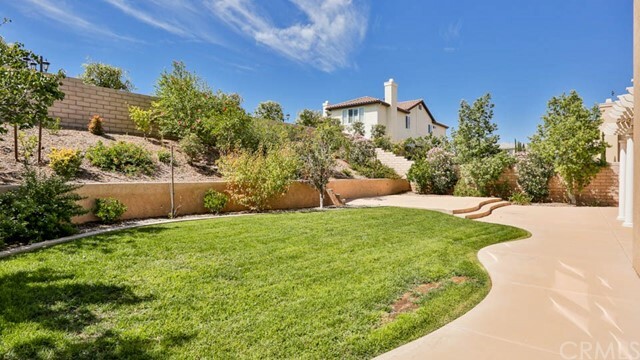 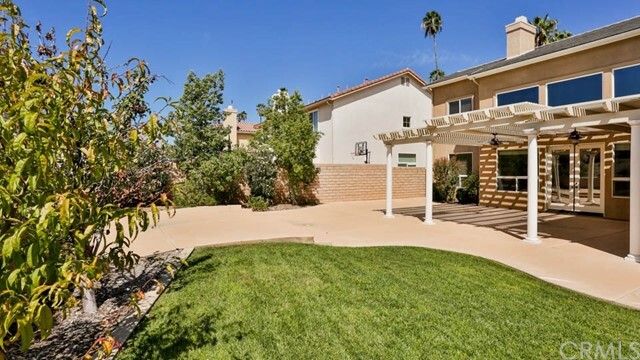 Fantastic opportunity in this nearly 4000 square foot luxury home in South Corona! 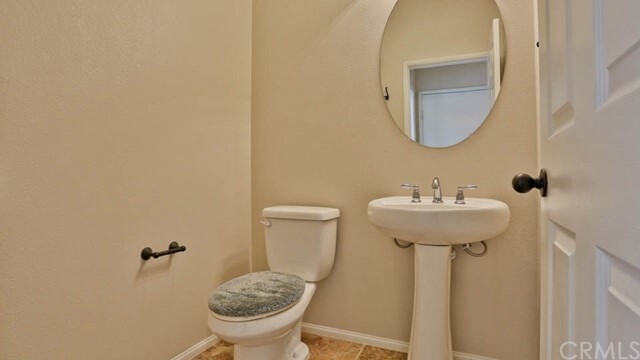 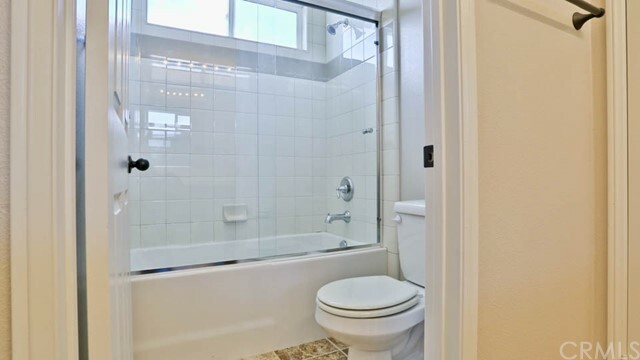 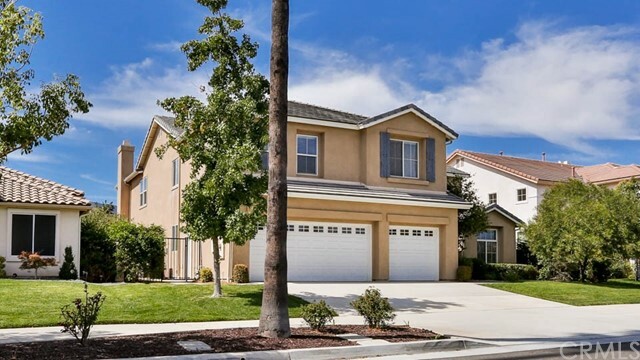 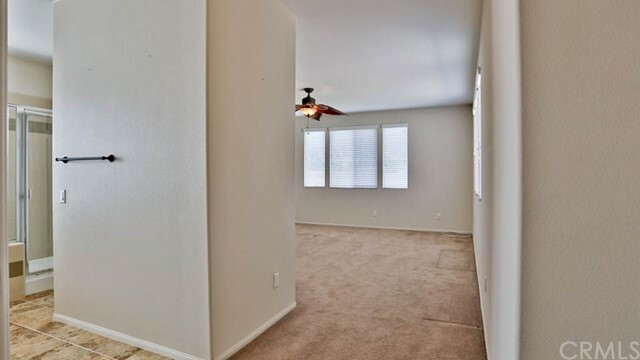 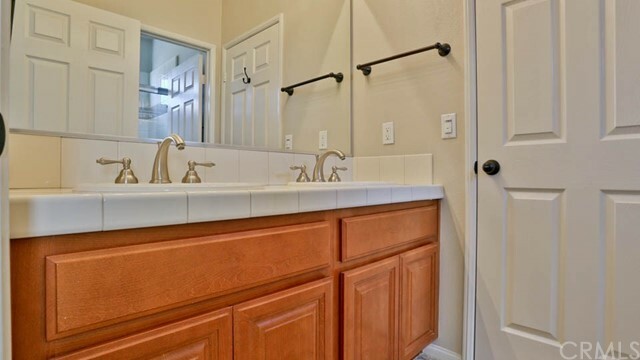 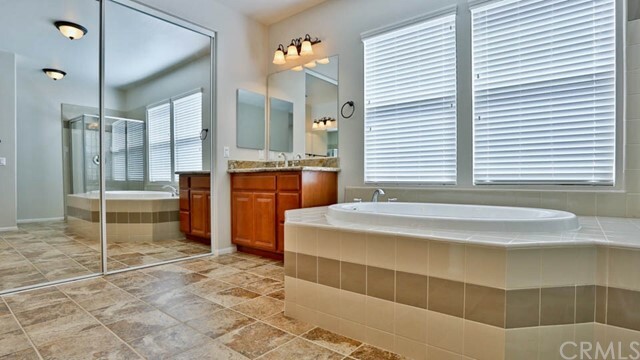 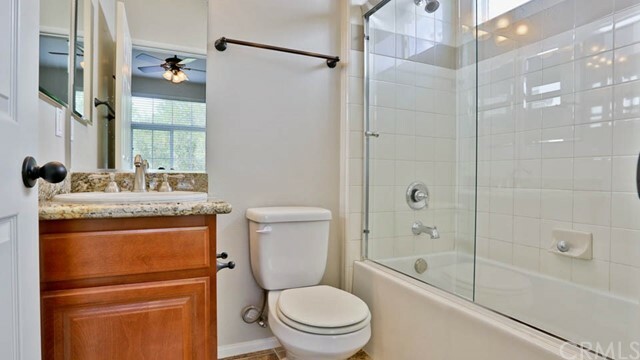 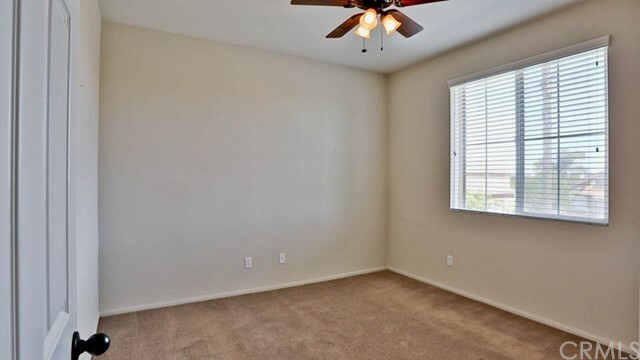 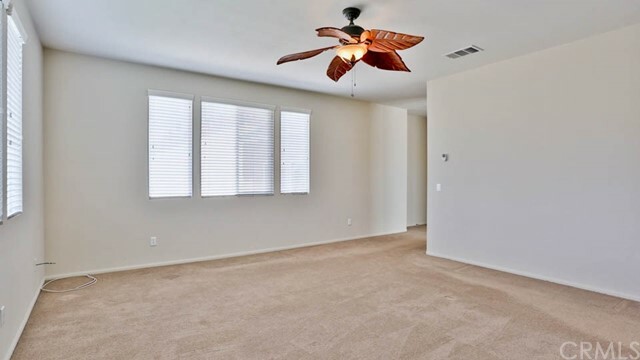 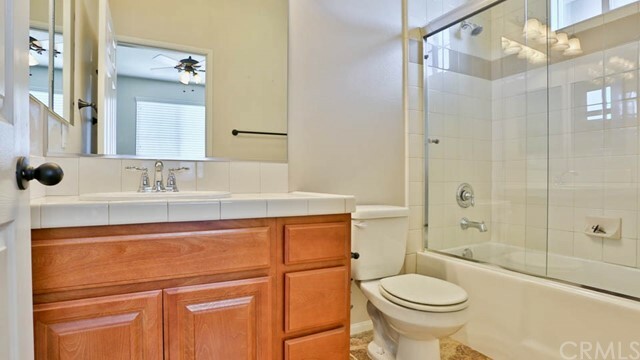 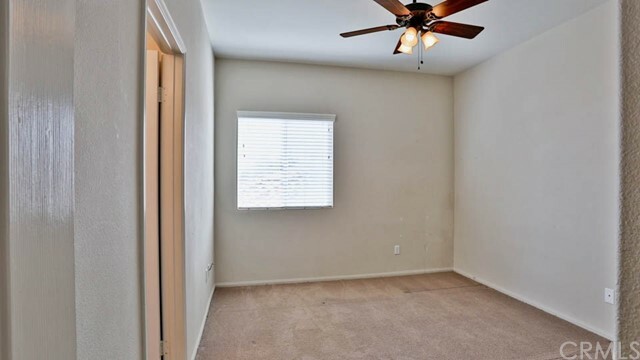 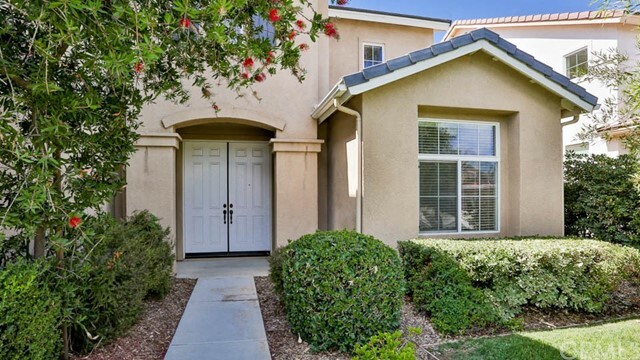 Located nearby Santiago High School and close to freeways, shopping, & favorite restaurants! 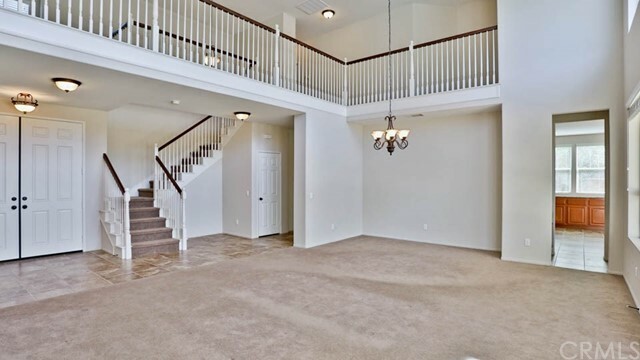 Home features 5 bedrooms (including 1 downstairs), 4.5 bathrooms, plus an office with built in desks and cabinetry...and a loft too! 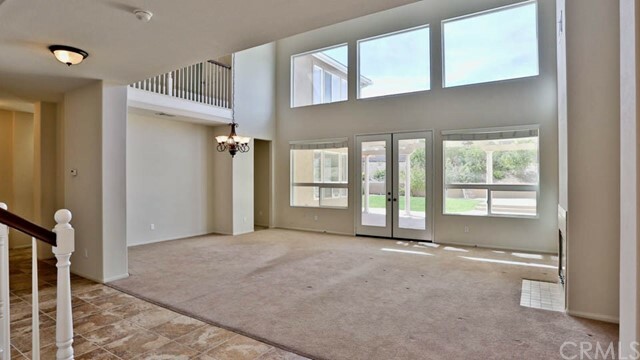 Wide open floor plan with walls on windows and plenty of natural light. 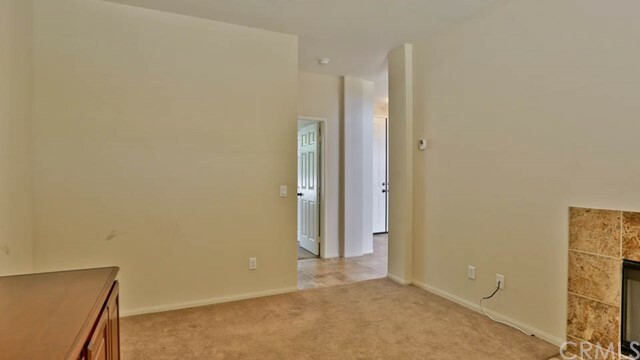 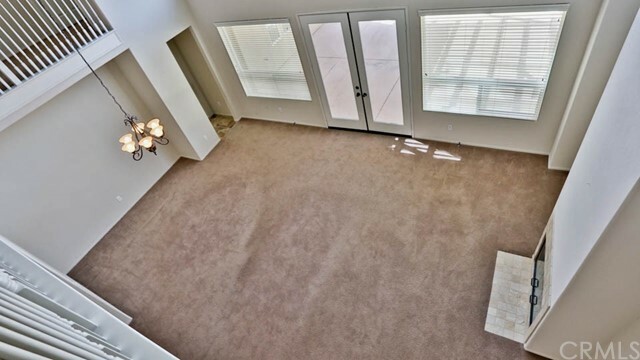 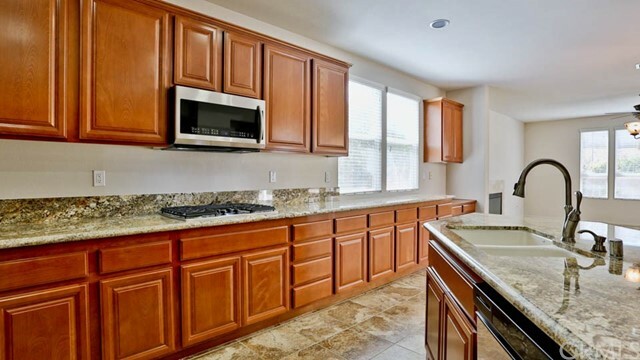 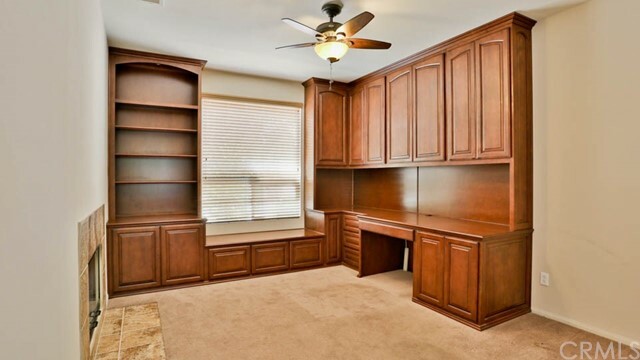 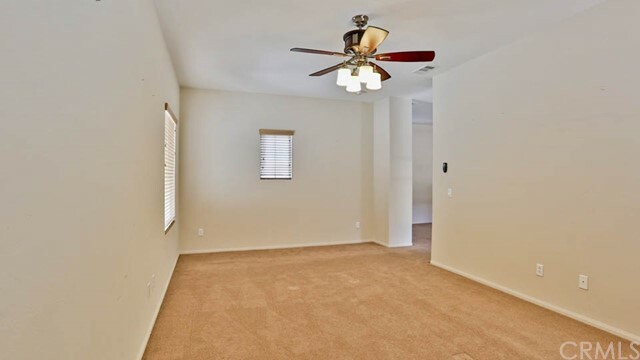 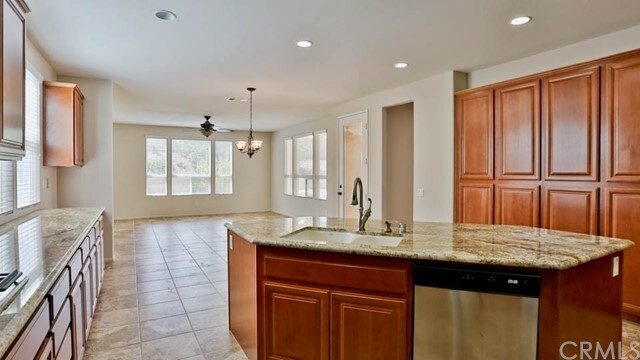 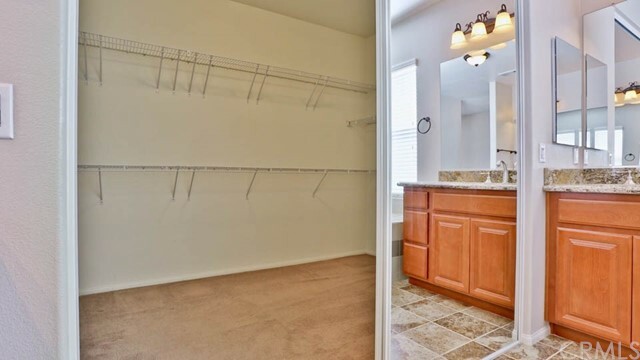 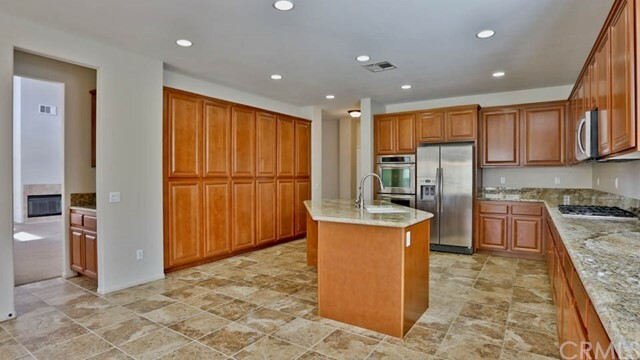 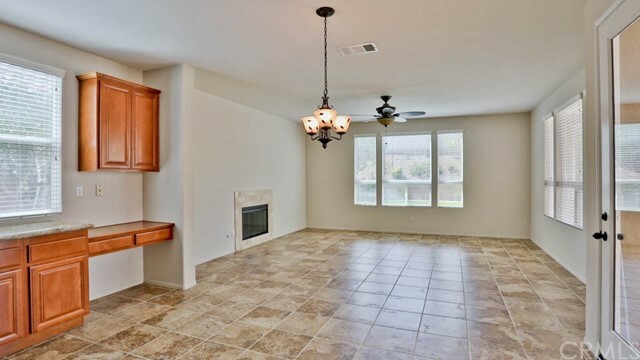 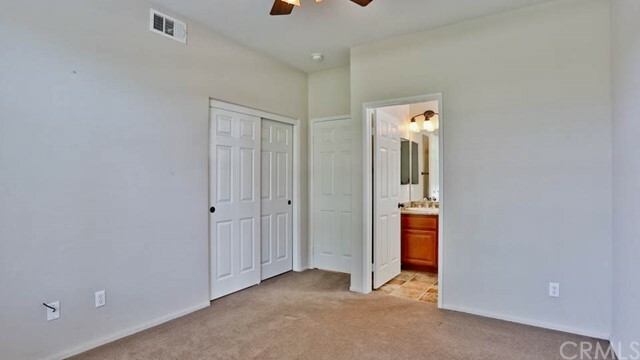 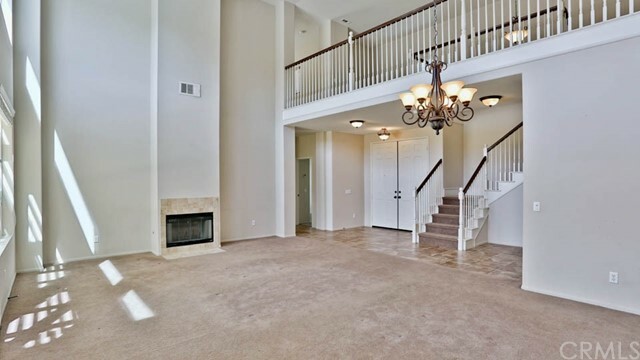 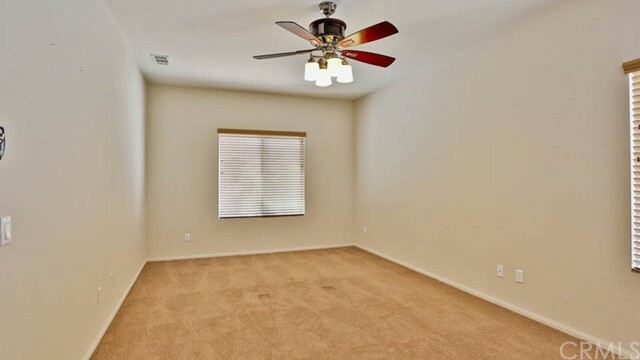 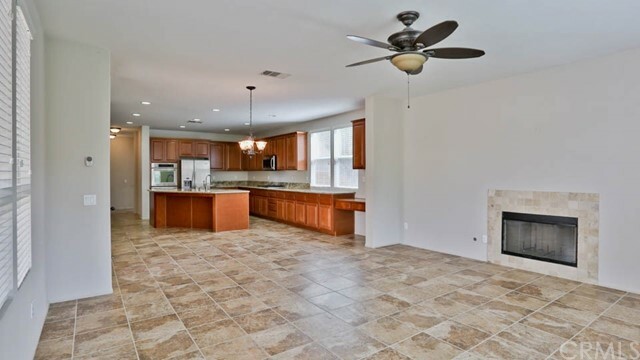 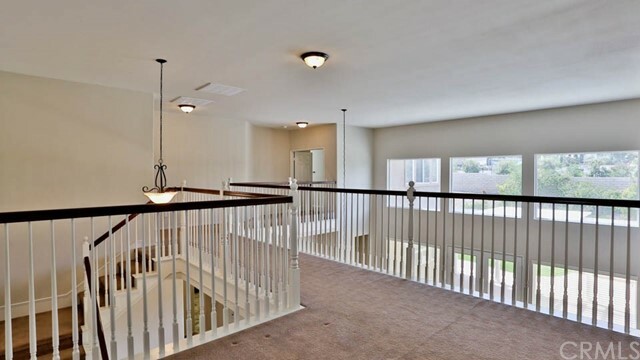 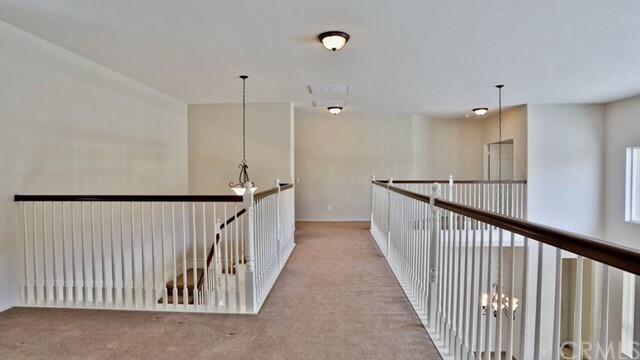 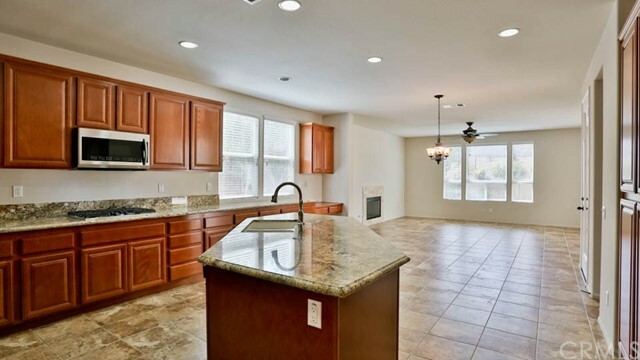 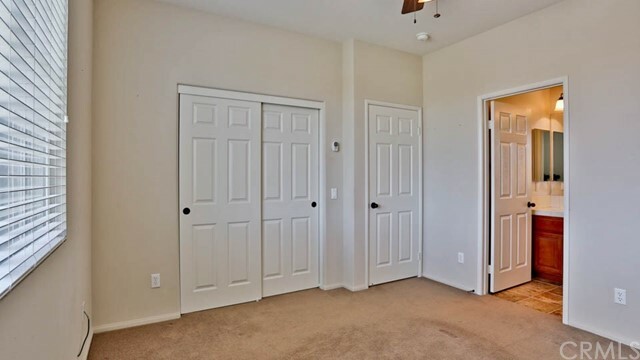 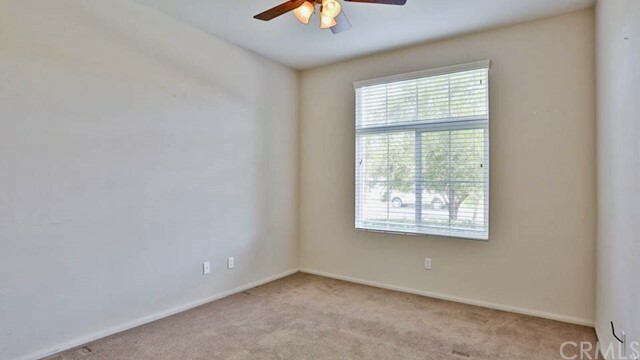 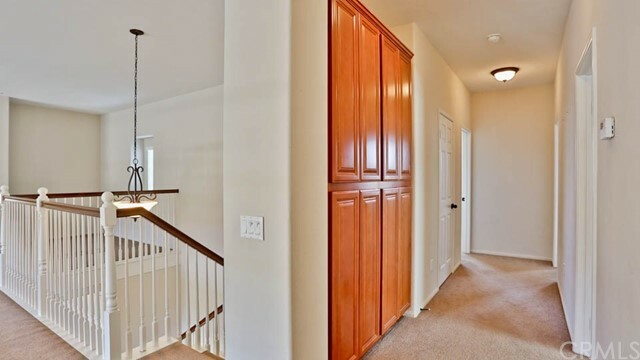 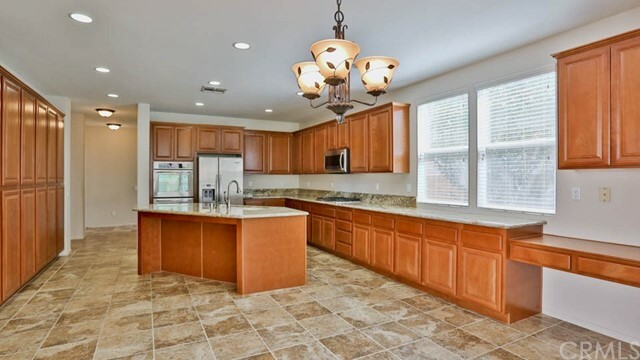 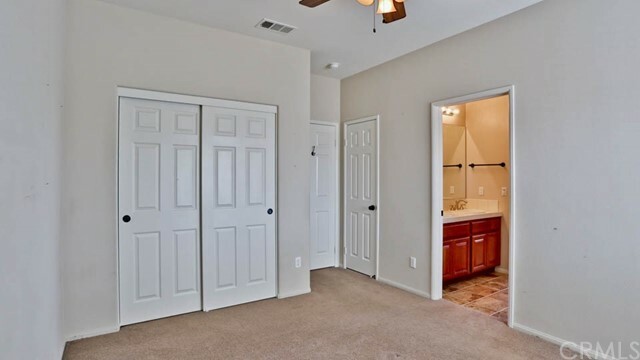 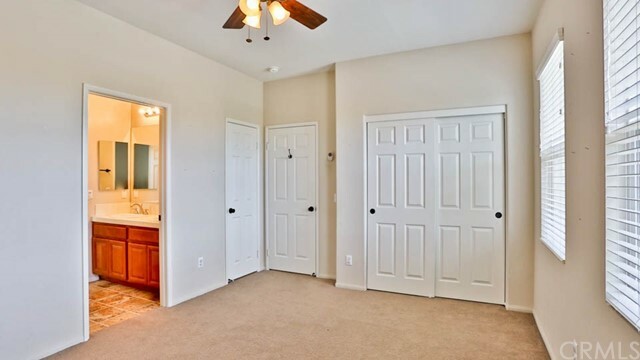 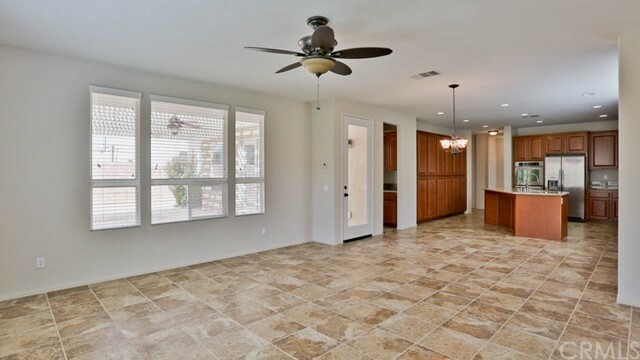 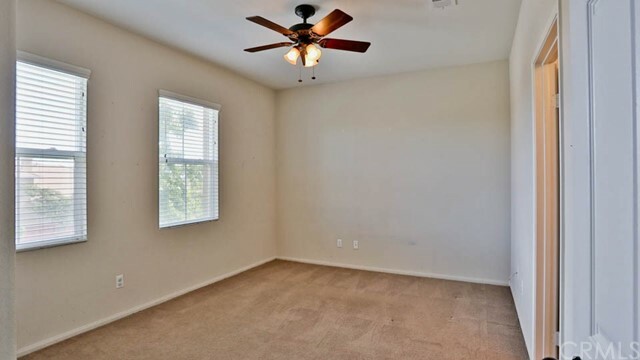 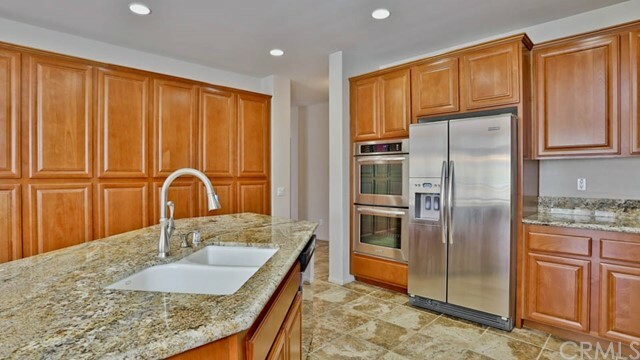 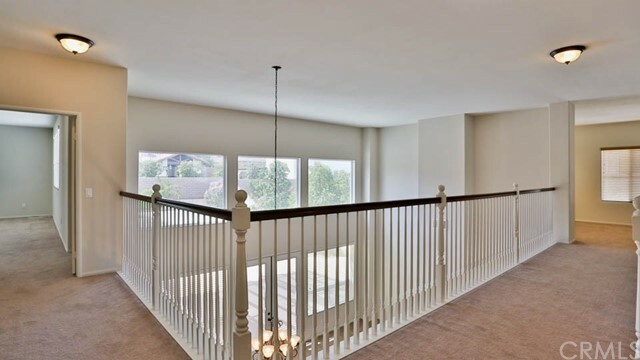 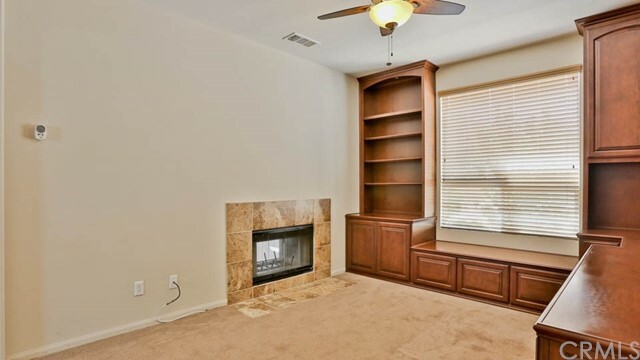 Spacious kitchen open to the family room w/ granite counters and tons of cabinet space! 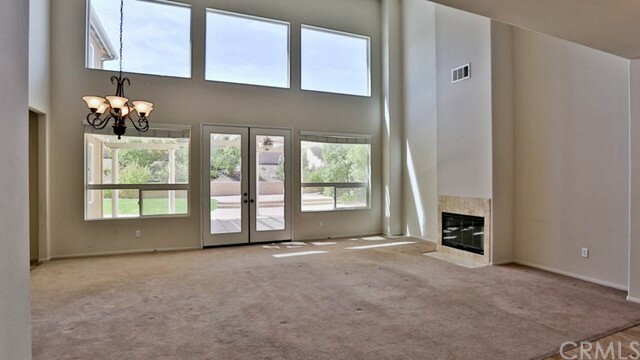 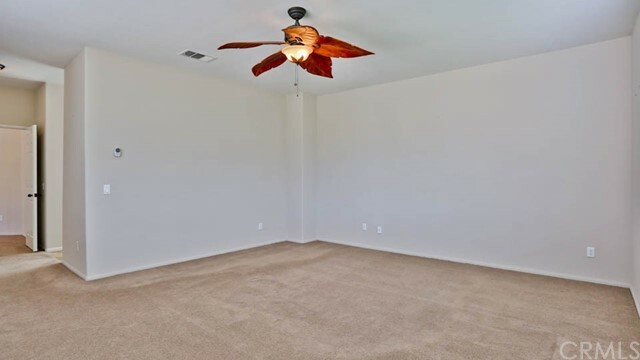 Formal living and dining room with vaulted ceilings, large master suite & master bathroom w/extra spacious walk in closet, dual vanities with granite counters, and a separate deep soaking tub & shower! 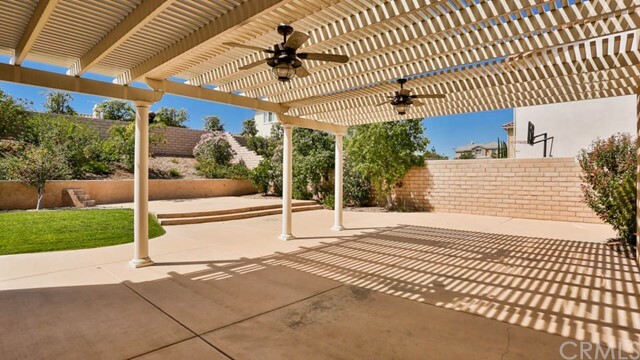 Back yard has an enormous covered patio area and a grass area too surrounded by block walls, the perfect lawn, and planters with lots of fruit trees too! 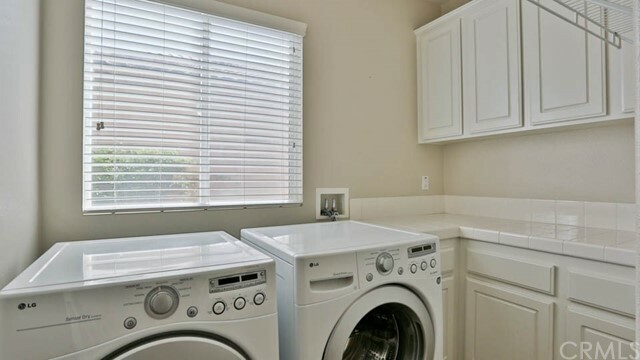 3 Car Garage with automatic door opener, and indoor laundry too! 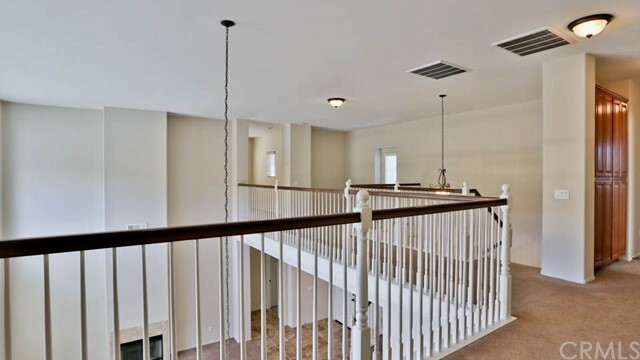 Keep your payments low here with NO Mello Roos & NO Association!!! 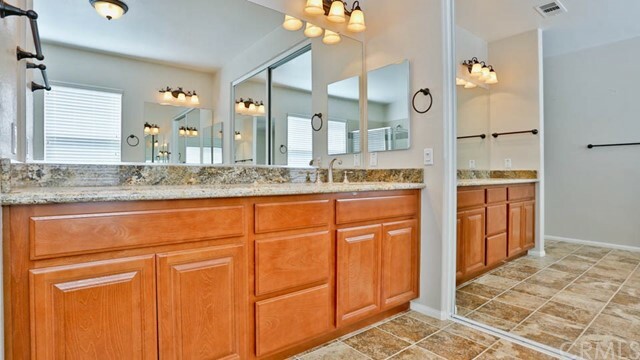 Virtual tour and new interior pics will be uploaded this week.